I was wondering what software you use for the 3d modeling. It reminds me of Honey Select. I’m looking forward to the character customization, however I am just a bit confused on how the pricing will work for aesthetic upgrades (ie Armor, hair, etc.). Have you considered opening up to modding community? 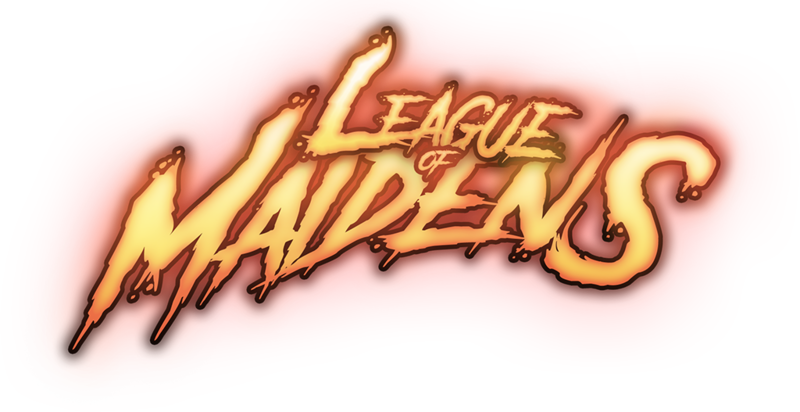 The only problem with mods, is League of Maiden’s business model. While I believe that modding is fantastic, you can’t really expect to make money on a cosmetic store if modders can do as good of a job for free. Still though, implementing something like the steam workshop for modders to create things (outfits, armors, emotes ect.) while profit-sharing with the creators might be a good way to move forward in a way that lets everybody win. Got it. Thanks for your response.